Here’s another great interview with Fonzi Thornton talking his friend Luther Vandross and the new album Hidden Gems. Luther Vandross’ friend and collaborator, Fonzi Thornton, recently spoke with The Wall Street Journal about Luther and the new album Hidden Gems. Watch the interview in the video below. Hidden Gems, the just-released album from the late, legendary Luther Vandross is getting a fine show of love across the soul bogs. Hidden Gems is out now on Epic/Sony Legacy. Here’s an exciting news story from Soul Tracks on a new album release from Luther Vandross. 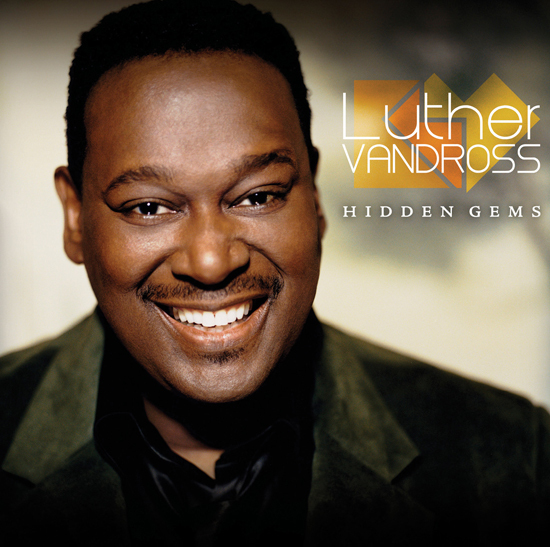 “The overwhelming talent of the late Luther Vandross (1951-2005), eight-time Grammy Award-winning singer extraordinaire, songwriter, producer, arranger, and soul music visionary, are the focus of HIDDEN GEMS.